Jesus is our Spiritual Master; He teaches us how to pray. Here is what He says: “When you pray, go to your (inner) room, close the door, and pray to your father in Secret” (Mt 6:6). How can we imagine the ‘inner room’? 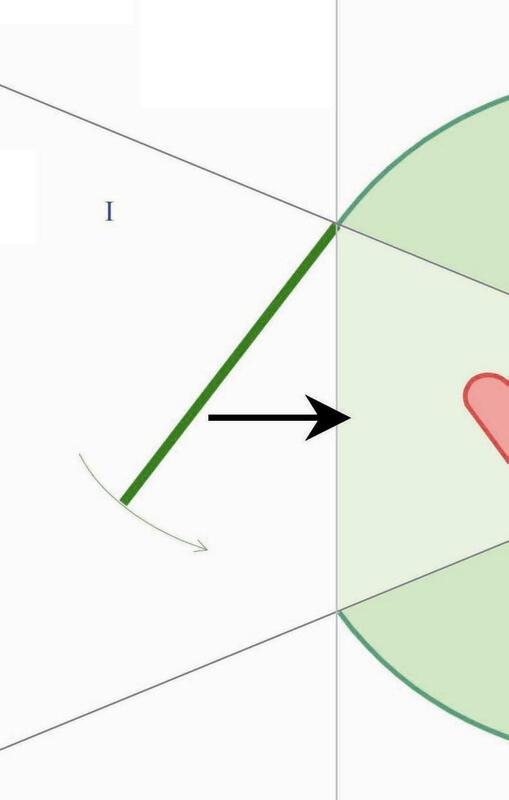 This video (see at the bottom) uses a diagram to help us “see” the “inner room”. 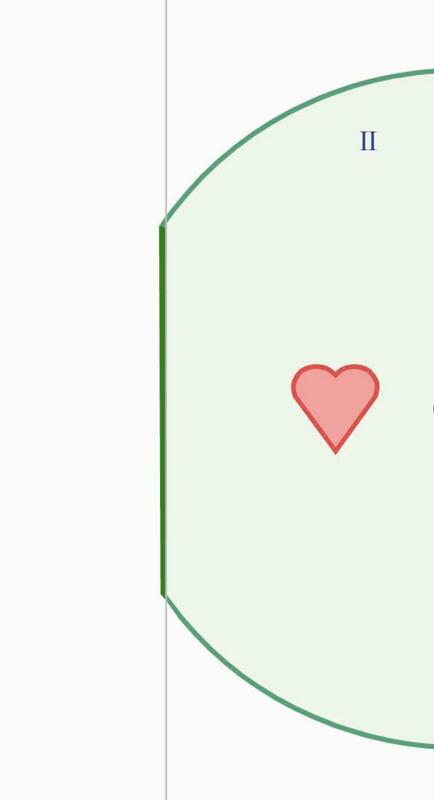 A big green circle represents our “inner room”. This Circle has an inner chamber where God dwells (IV). This Circle has an outside door (on the left)! And the chamber (IV), inside, has a door as well. 1- Outside, busy with the outside world (I). 2- Inside of our inner room (in the green area II). I guess that we often remain outside of this “inner room” (I). But this is not what Jesus says. On the contrary, He says that we should be “praying all the time”, and He says as well: “dwell in Me” (John 15:4). First: is that diagram accurate? One can wonder: “is that diagram accurate”? 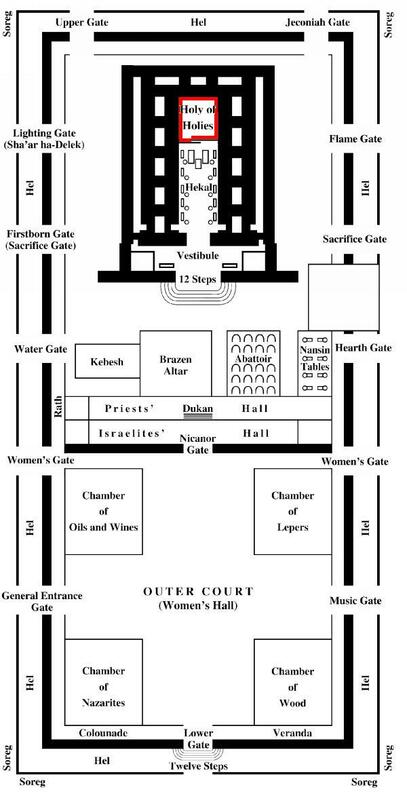 Well, if we look carefully, we will notice that this representation is following the structure of the Jerusalem Temple. 2- And the rest of the Temple where sacrifices are offered and people can dwell in order to pray and present their praise to God. 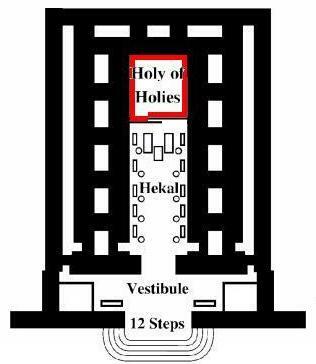 As you can see, in the Jerusalem Temple there is a curtain that separates God (the Holy One) from the rest of the Priests and the People. 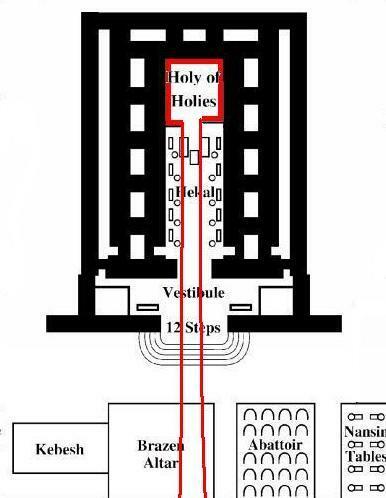 By his death, Jesus opened a new way for us (He 10:20): ‘the curtain of the Temple was torn in two, from top to bottom’ (Mt 27:51) the curtain that separates the Holy of Holy and the Holy (Hekal). We are able then: to access God directly, to enter His Kingdom, we are able to access God at any time. This is the Christian Prayer: to be introduced in the direct and immediate very Presence of God. How do we pray according to Jesus? Jesus’ words are very precise: ‘enter the inner room and close the door’. The door He is mentioning here is the ‘outside door’, the door that communicates with the outside world through the senses. Jesus invites us to shut the door. Jesus invites us to be focused not on the creatures outside, but on God who dwells deep in the ‘inner room’. This effort belongs to us and we are invited to do it. This is the least we can do for an instance when we meet somebody for dinner: we are focused on that person, on all what this person is about to say or do. ‘and pray the Father’: To ‘Pray the Father’ means that we ought to be with Him, in the inner chamber, to taste His Kingdom, His Light and the Fire of His Love. In order to enter, we need to ask, to knock at the inner door, God’s one. 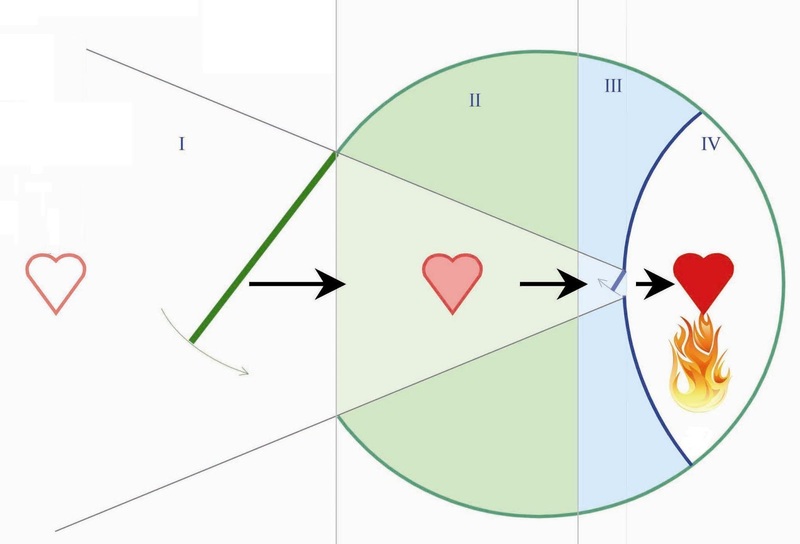 This effort shows God our choice, our desire: this is shown on the diagram by the area in blue (III), where we gather all our energy in order to ask God to enter His Kingdom. When we knock on the door, God opens to us, and lets us in. God always opens to us, He is Our Father, a father cannot close the door to his children: ‘ask and it will be given to you, seek and you will find; knock and the door will be opened to you’ (Mt 7:7). ‘ask’ to enter inside, where God is dwelling, and God will give you this Grace. ‘seek’ God inside of you, and ‘you’ll find’ Him. He dwells in you, but you are outside of Him. Therefore, ‘knock at’ His door, and He’ll open to you. When we are inside, in the Kingdom, experiencing the Love of God, this is Prayer. God pours Himself in us. This is why it is so important not only to always do this movement when we pray but to do it very often throughout the day. It nourishes us and replenishes us. We should reach a point in our life where we can handle the outside things without letting our heart be outside. Remember what Jesus said: ‘your heart is where your Treasure is’ (Matthew 6:21). God, His Fire of Love IS our Treasure. 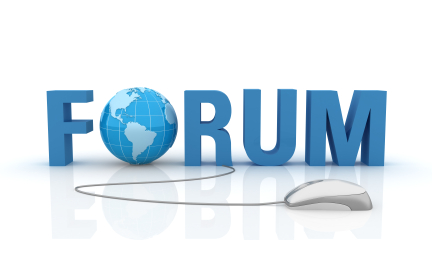 Here below is the video-presentation on “how to enter in your inner room”. Don’t hesitate to watch it, its not that long (a bit more than 5 minutes), and if you like it, please do share it with your friends.